I loveee the bra and the gold leggings! I love the metallic outfit! Love the last outfit! That top! YESSSSSS. Loving all three outfits, Alice and I have to agree with you; the third is my fave too! That top is insane! i love that first jacket with the fur collar oh my! They're all so great! I like the Metallic one a lot. 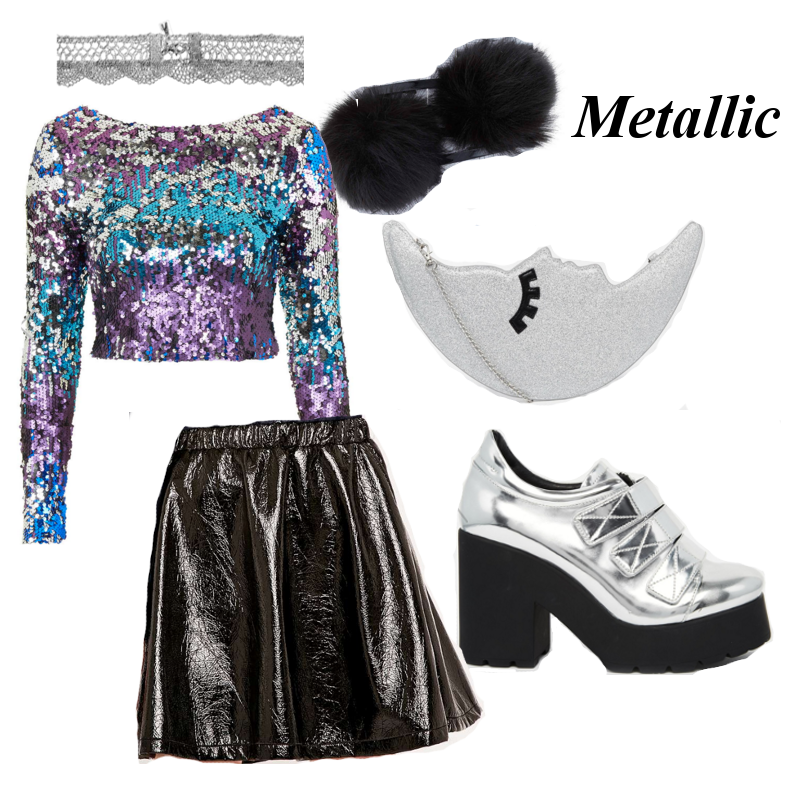 sequin outfit is my favorite too, love sequins atm! 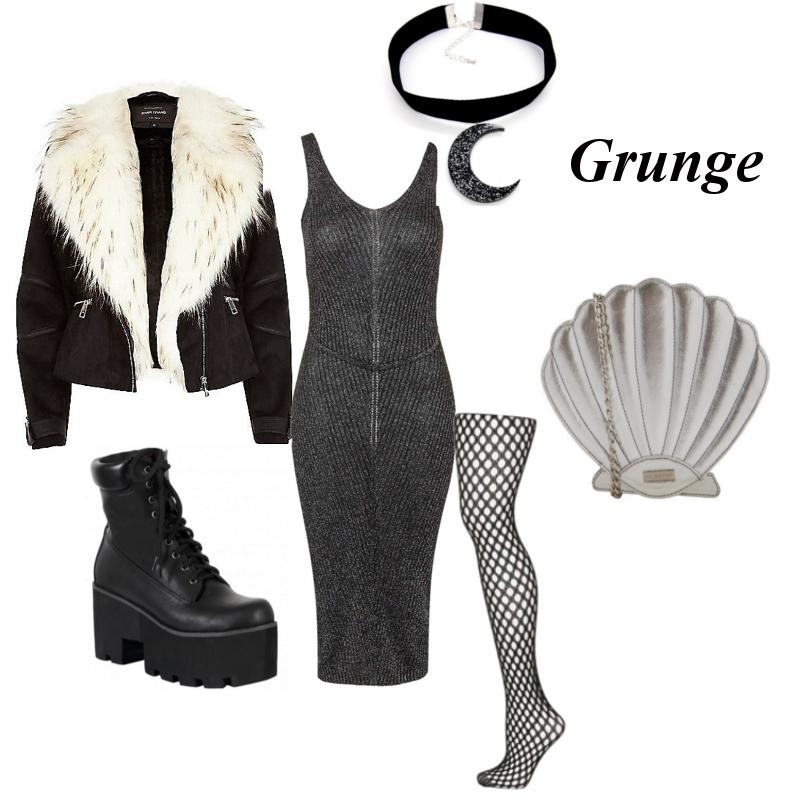 My favourite is the first set - the grunge outfit. I adore the dress and the fish net tights. I love seashell purse!! It's so cute! These are great picks and perfect for NYE!! I love your outfit ideas! They aren't outfits I wouldn't wear myself, but I would love to wear if that makes sense haha! 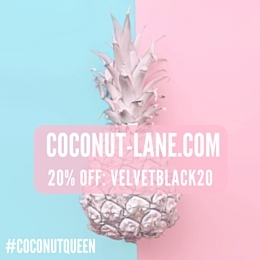 If any other bloggers would like to support each other on G+ or Bloglovin let me know! OH MY GOD, that sequin top is UHmazing! The second outfit is a real step out of the box, really like it! Hey! Love your blog, thanks for checking out mine! I honestly find fashion very much like art- only an artist can put together seemingly random pieces of fabric and clothing, and comet with a master piece of an outfit. that said, love the first outfit verily much. Loving the jackets!! And Unif shoes are the best ugh design on point.